Channing & Dunn (1996), British Camera Makers, pp. 36-37. 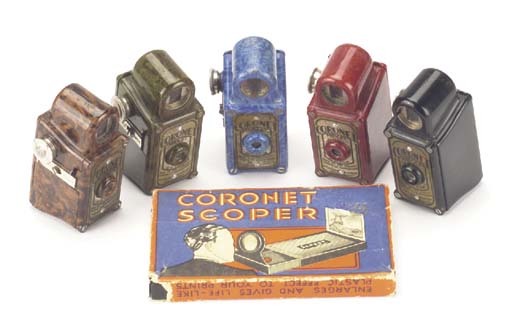 Martin & Anitia Russell, 'The Ubiquitous Coronet Midgets' in Photographica World, no. 52 March 1990, pp. 12-13.